the spirit seeking knowledge in the fountain of life. The sweet flypaper of life by Roy DeCarava and Langston Hughes, Simon and Schuster, 1955, page 58. 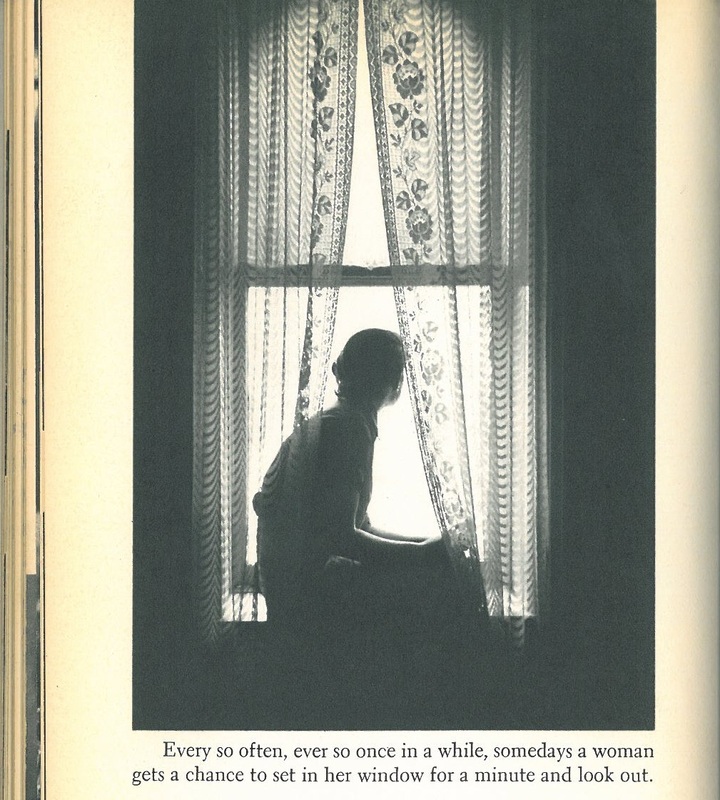 Words by Langston Hughes; photographs by Roy DeCarava. 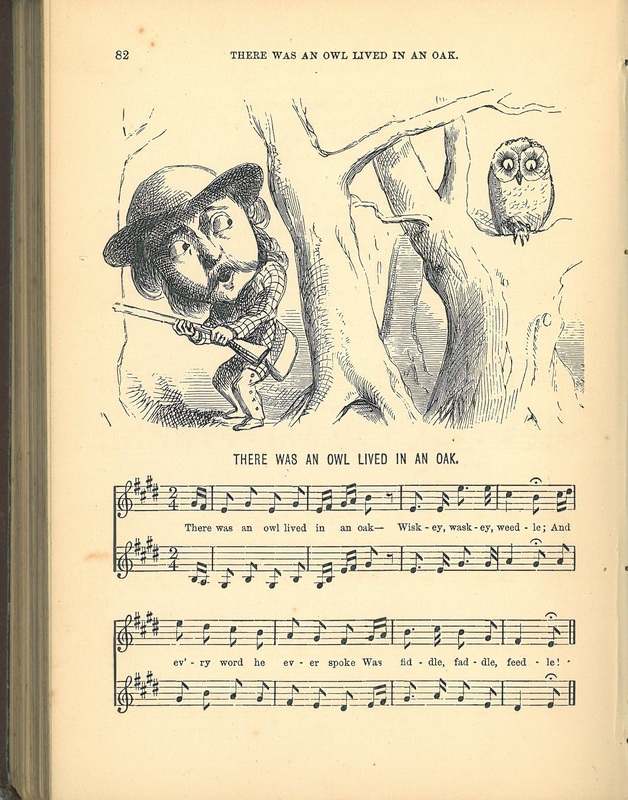 Notwithstanding the number of Nursery Rhyme-Books already in existence, there is still room for additional ones, especially such as, being set to Music, and enlivened by humorous Wood-cut Illustrations, shall thereby recommend themselves to the growing taste and sentiment of the day. 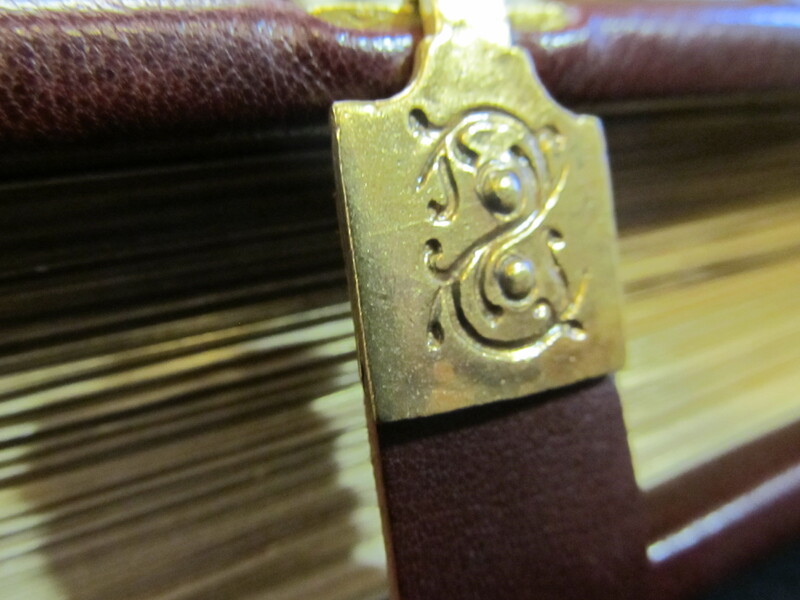 Such a little book is the present. 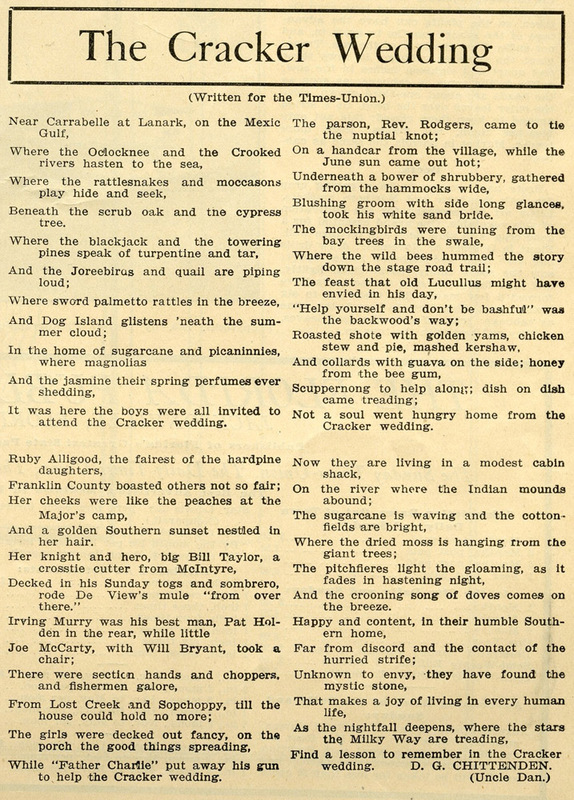 The Rhymes have been selected with the greatest care. The playful simplicity proper to the nursery has been studiously observed, while every word or allusion in the slightest degree questionable, has been excluded. 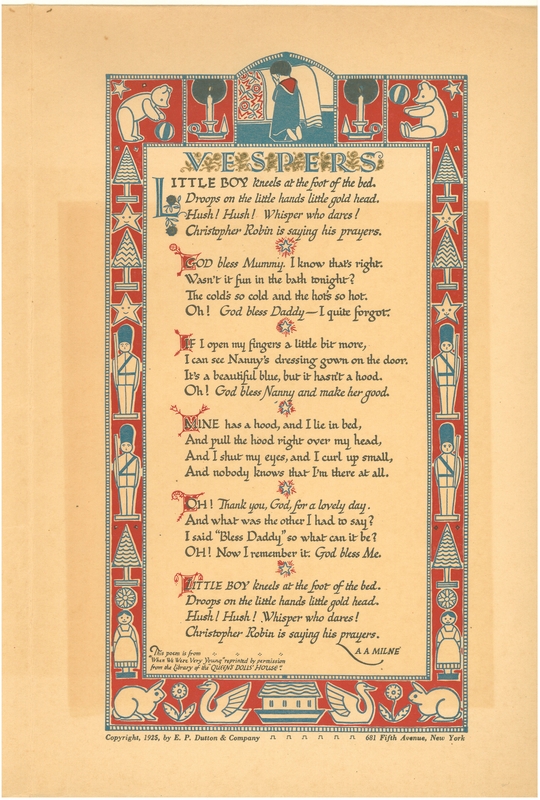 […] composed in that spirit of simplicity which from time immemorial has given their charm to the Songs of the Nursery. They are arranged in Two Parts, so that while the children sing the melody, the second part may be taken by Mamma or Nurse. Allen Alexander Milne’s When We Were Very Young, a book of poetry published in 1924 and dedicated to Mr. Milne’s son, Christopher Robin Milne, who, according to Mr. Milne, preferred to call himself Billy Moon, contains at its end two pages of evensong called “Vespers.” Whether to the hour of sunset, to the moon, or to the evening star, “Christopher Robin is saying his prayers,” placing his attention on the ordinary things around him for which he is thankful. 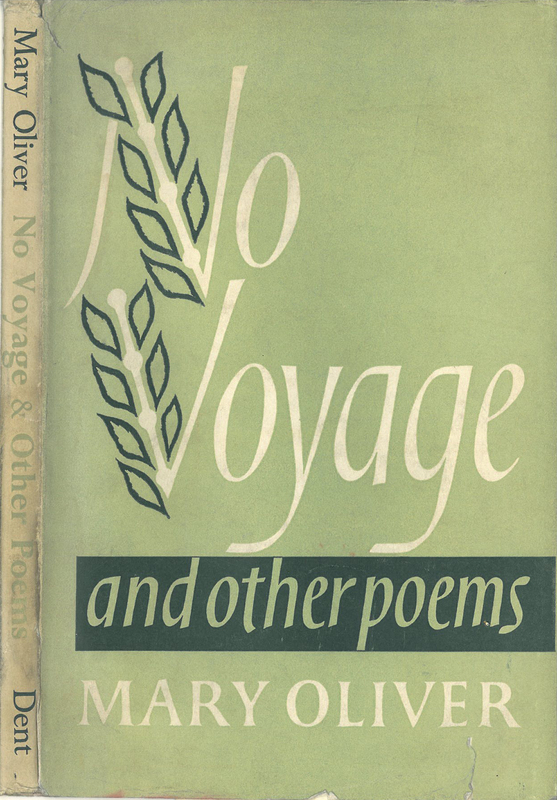 Today is Mary Oliver’s birthday. 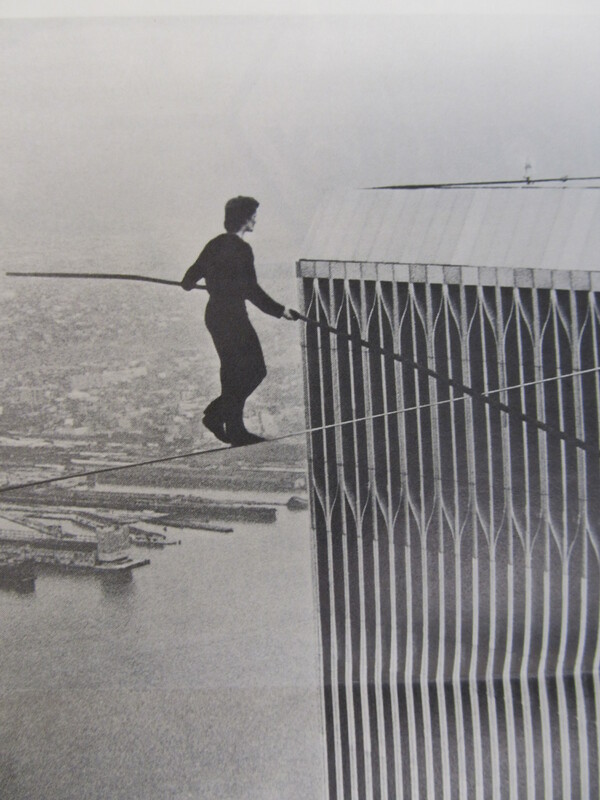 In an undated interview from France Magazine that I found tucked between the pages of Mr. Petit’s On the High Wire, a book in our Harrison Sayre Circus Collection, Mr. Petit said he did not awake one day with a desire to be a wire walker. As a boy he liked to climb trees; it was an activity that gave him a great sense of solitude. And, “I like solitude,” he said. Novelist Paul Auster, whose first memoir, The Invention of Solitude, was written between 1979 and 1981, wrote the translation of Mr. Petit’s On the High Wire, which was published in 1985. In his memoir, Mr. Auster speaks of his father seeing him only through the “mists of his solitude.” The August 7, 1974, morning wire walk of Mr. Petit had its own mist. Being close and far away at the same time – the study of it, the play of it – can lead to an outcome outside the limitations of distance. We can think of Mr. Petit’s incredible two-towers walk and Mr. Auster’s impressive collection of prose work following his initial exploration of the question of solitude and, indeed, find ourselves, linked by our humanity, both inspired and enriched. 1Colum McCann. Let the Great World Spin: A Novel (New York: Random House, 2009), 3. Christina of Markyate lived a span of sixty or so years in early twelfth century England. This Anglo-Saxon woman was born into nobility but chose a path contrary to the conventions of her inherited social class. At some point in her young life, Theodora (“gift of God”), Christina’s birth name, found herself at a crossroads facing the reality of her times — that of not having a choice about whom she was to marry — and her own inclination toward a dedicated spiritual life sewn by the movements in her heart as she reflected on the life of the monks at the Benedictine monastery of St. Albans, which she had visited with her parents. In the end, Christina chose to make a private vow of perpetual chastity. Christina went on to thwart the rather barbaric advances of Ranulf Flambard, to whom her aunt was mistress. Fired with humiliation, Ranulf, who had become Bishop of Durham, was eager to assist Christina’s parents in securing her betrothal to a nobleman by the name of Burhed. The betrothal occurred, but consummation did not. Christina, intent on remaining faithful to her private vow and living her heart’s desire, took off and found safekeeping with a hermit. With this hermit, she lived as an anchoress, received spiritual instruction from him, and prayed the psalter for a few years, until her marriage was finally annulled. Christina then moved to Markyate and lived as spiritual leader for a small group of women religious. St. Albans monastery, the monastery she had visited as a young girl, was nearby, and soon enough Christina became friends with its leader, Geoffrey. From her hagiographic Life, it seems she gave Geoffrey counsel in a matter, or a scheme as some might have called it at the time, which proved wise, and just what Geoffrey needed to hear. She became his go-to person thereafter for discussion on similar matters. 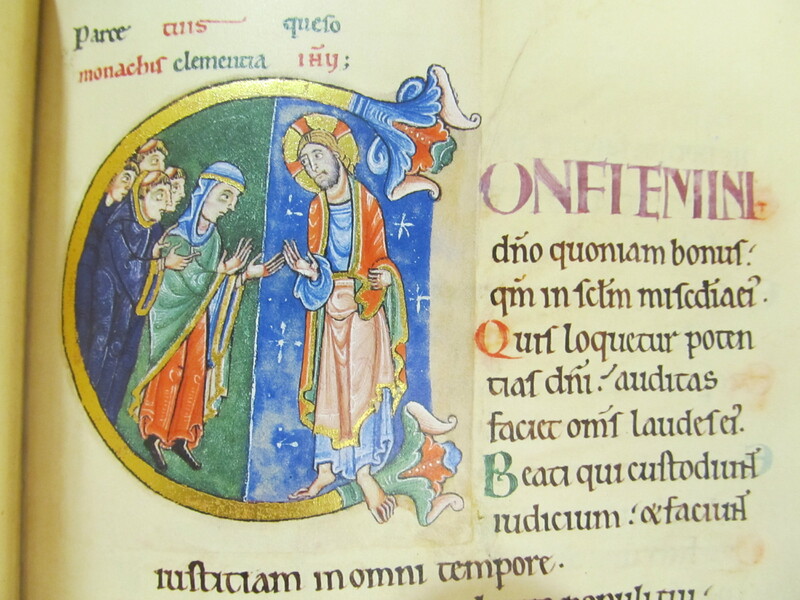 The esteem for which Geoffrey held for Christina may have led to the transfer of a psalter-in-production at St. Albans from a regular psalter to a special gift book for Christina. In medieval times, some Western women preferred fine garments and jewels, others psalters. Christina certainly had a taste for psalters alone. It is suggested by some scholars that, moved by his feelings for her, Geoffrey had a decorated letter “C” made by a different artist, perhaps one who would have understood his intentions. This specially decorated initial, with what may be an illuminator’s view of Christina and Geoffrey themselves linked to Christ, was then pasted-in at the beginning of Psalm 105 of the psalter. A light line of shading viewable near the start of the text of Psalm 105 provides evidence for the illuminated initial having been added after the book was in production. 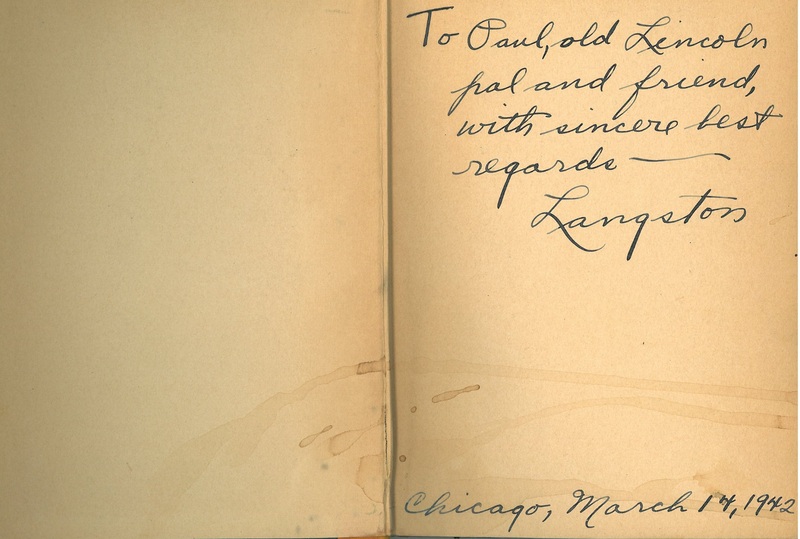 Some scholars wonder why a dedication to an important woman religious would be placed in the middle of such a book. Janet Geddes raises her own questions about it in her book, St. Albans Psalter: A Book for Christina of Markyate, on page 123. The insertion of the pasted-in initial on page 285 is crucial to our understanding of the book. If it represents Christina, one must ask why it appears in the middle of the book, by Psalm 105 and why is it by another artist. Surely a dedicatee, a living saint, would be honored at the beginning or perhaps grandly at the end. My “wild-goose theory” (a theory-type Ms. Geddes thanks an editor of her book for helping her rein in) goes like this: If Geoffrey was seeking to honor not the person Christina, but rather the friendship between himself and Christina by giving her a book for her private use, a book he knew she would enjoy, then the choice of dedication location would have been something personal, a place chosen for its special meaning for both giver and receiver. In the Christian tradition, Psalm 105 is a psalm that speaks of God’s inexhaustible love and about taking delight in God’s name. This delight Christina would have touched each time she prayed Psalm 105, on levels besides the obvious. For two Christian religious and one private book, Psalm 105 is by far a grand place for Geoffrey and Christina’s friendship to be celebrated. Come check out our facsimile of Christina’s book, the St. Albans Psalter, and perhaps dream or craft your own wild-goose theory about it and the characters involved in its creation. The book is a beauty! How is it that we ordinary readers go about our business of either unmitigated missing or critical disappointment? 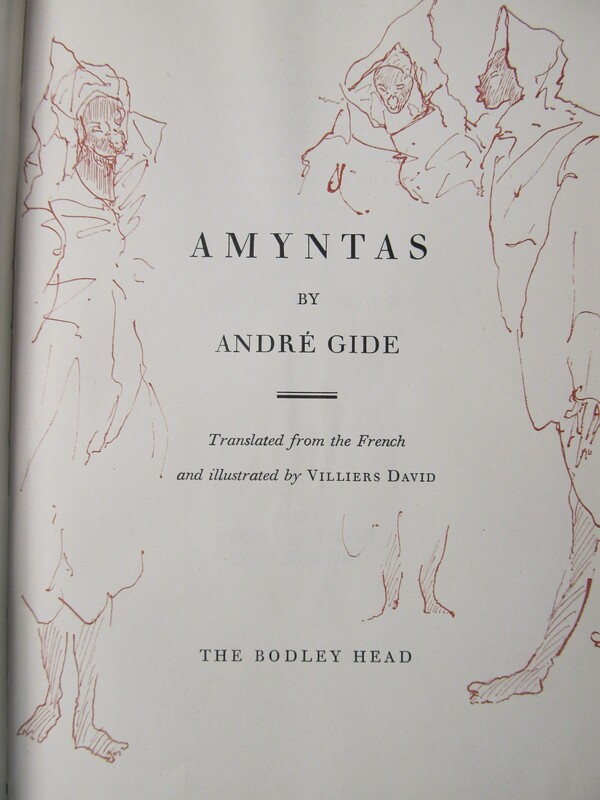 1 André Gide, Amyntas (London: Bodley Head, 1958), contents verso. 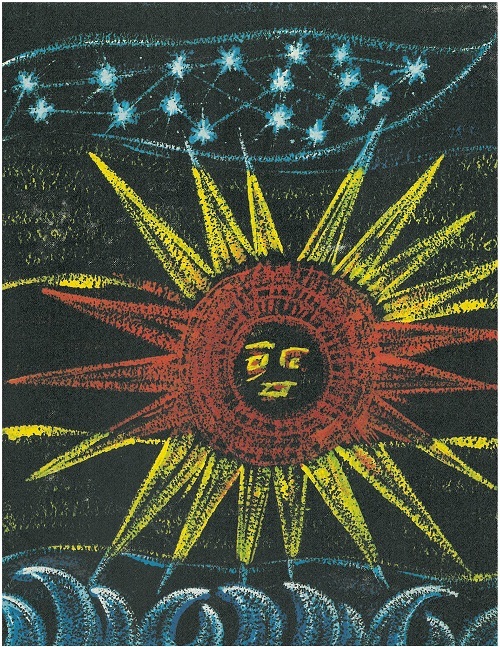 2 Publisher, Sigrid Undset, Catherine of Sienna (San Francisco: Ignatius Press, 2009), back cover. 3 In 1900, quoted in Albert Bigelow Paine, Mark Twain: A Biography (New York: Harper and Brothers, 1912) II, 1034.